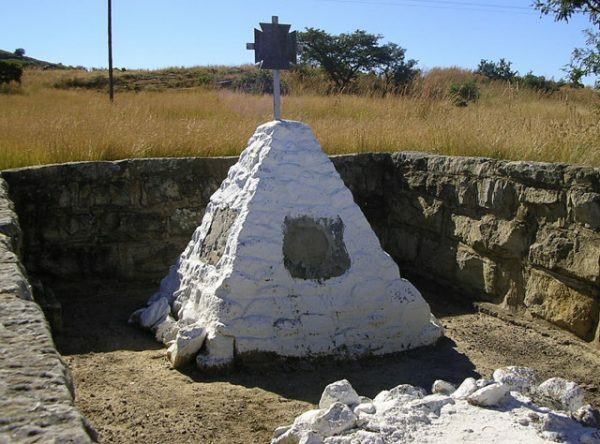 Certainly the most futile and bloodiest of five battles fought in an effort to relieve Ladysmith. 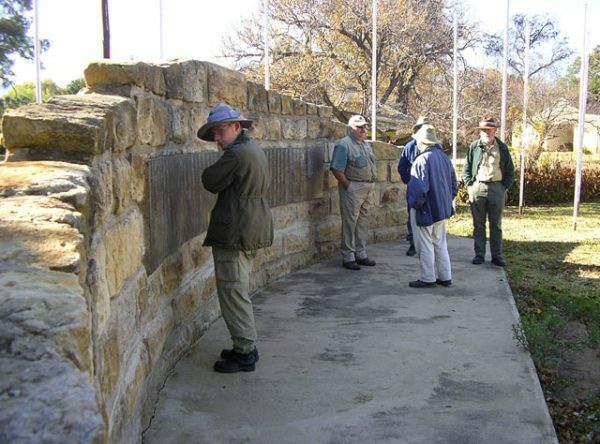 The British occupied the kop during the night of the 23rd January 1900 and the Boers counter attacked as the mist rose in the morning. 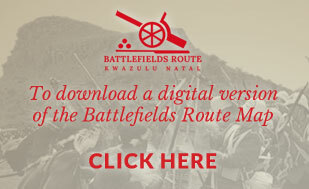 The British found their position enfiladed by rifle fire and artillery fire (some if it being from their own guns) throughout the day and remained entrenched despite a breakdown in command and control. 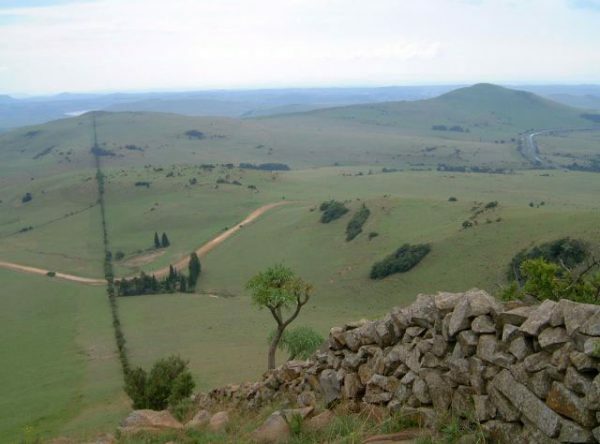 That night a decision was taken by the acting commander to abandon the summit despite a relief force having assembled in readiness to ascend the Kop on the 25th January. 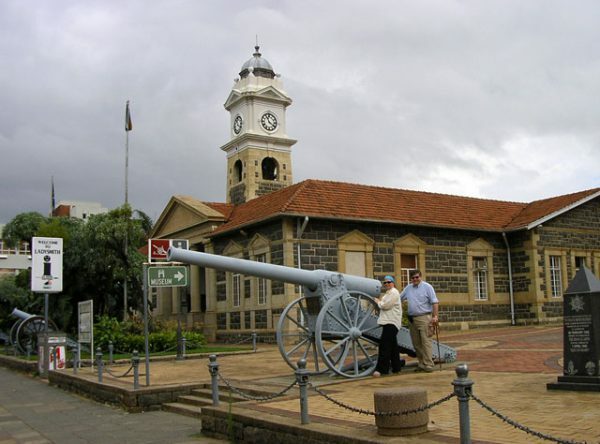 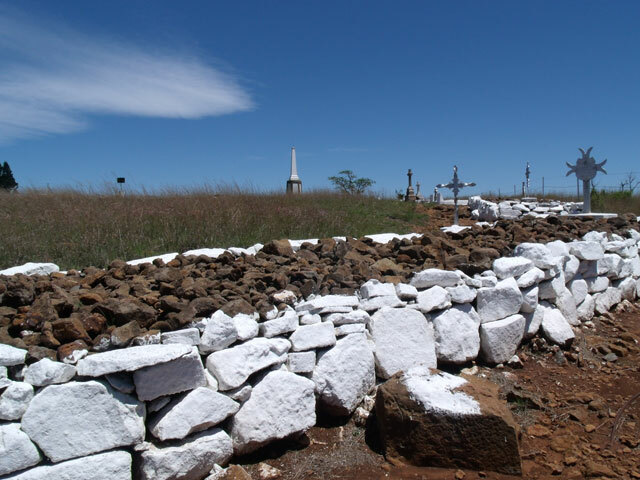 Both sides withdrew on the night of the 24th January but Spioenkop was occupied by the Boers the following day. 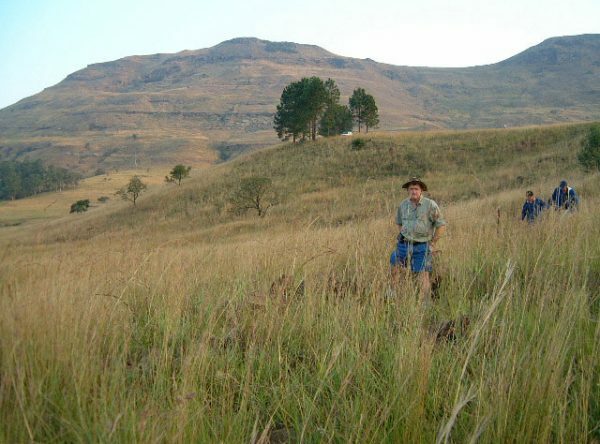 A brochure is available at the entrance with details of a self guided trail. 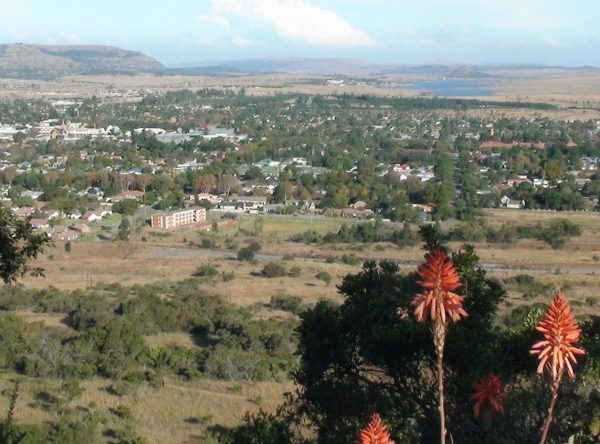 Turn off is from the R616 between Ladysmith and Bergville. 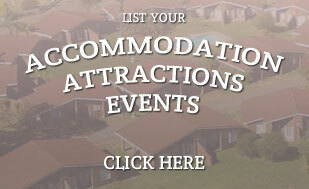 There is some on site information but the use of a Guide is still recommended to enhance the experience of the site. 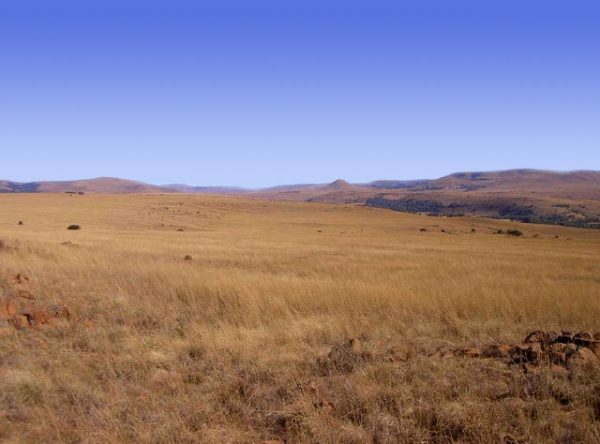 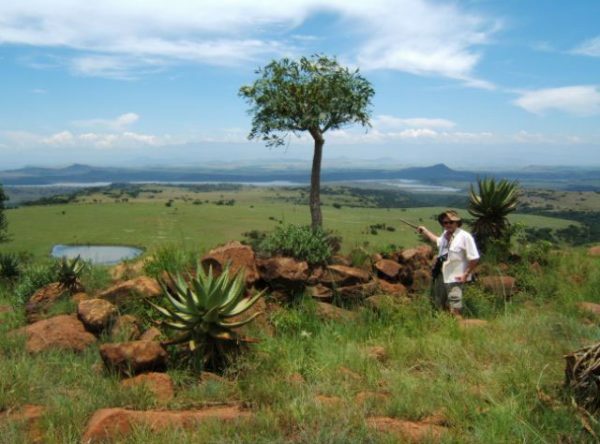 A nice posting about Spionkop battlefield – well done!